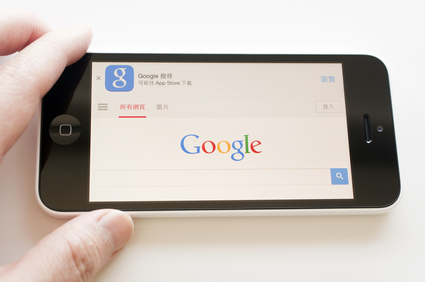 Why a Mobile Friendly Website Is Critical to Search Ranking Success? Because Google said so. No, really - it was more than a year ago that internet usage on smartphones and tablets first surpassed access from PCs, and browser-based access is an increasingly major part of the market.